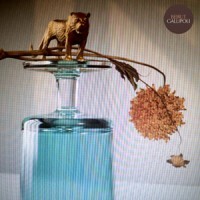 Barry says: There's always been something mesmerising about Beirut, their exotic choice of rhythms and instrumentation coalescing with their minimal songwriting style and almost ethereal vocal projection. You'll be delighted to know that this one is every bit the excellent follow-up to 2015's 'No No No', and (thankfully) a little longer. Superb stuff.